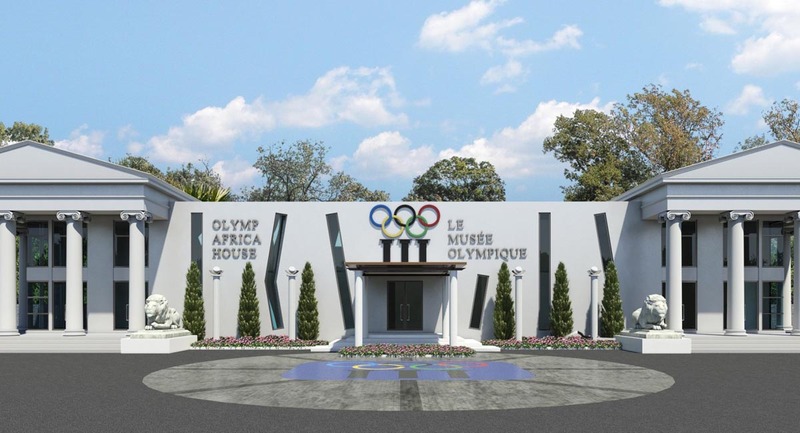 The construction of the long-awaited Epworth Olympafrica Centre in Zimbabwe is now expected to start after the dispute surrounding the land that had been given to the Zimbabwe Olympic Committee by the Epworth Local Board was settled. The land set aside for this project had been grabbed by informal settlers last year, causing the delay in the commencement of the project. According to Anna Mguni, the ZOC chief executive, the National Olympic Committee partnered with the Epworth Local Board and the local authority provided the land needed for sport development. Mguni added that the Minister of Local Government, Public Works and National Housing, Saviour Kasukuwere, will preside over the ground-breaking ceremony this morning. The construction of the project is funded by the International Olympic Committee through the umbrella of the Olympafrica Foundation and ZOC partnership with the relevant authorities will manage the facility. “ZOC signed a long-term lease agreement with the ELB in June 2014, which facilitated the sourcing of support to establish a multi-disciplinary sport and cultural centre. The project will be managed by the ZOC and supported by the relevant local authorities and partners. He added that IOL under the umbrella of Olympicafrica Foundation has rolled out 40 similar projects in a number of African countries. Its main objective is to uplift the marginalized communities supporting school-going children as well as offering support to the populations. Besides sports facilities, the Centre will offer educational programmes like health-related initiatives, leadership training for the youth and the Olympic Value Education Programmes.